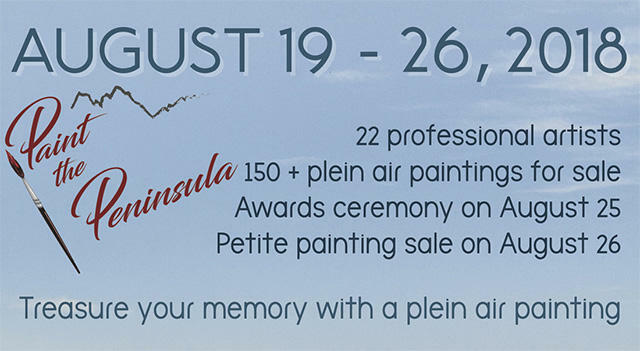 Paint the Peninsula is a juried plein air competition beginning its sixth year. The event will be held in Port Angeles, Washington, gateway to Olympic National Park August 18 through 26, 2018. Port Angeles and its surrounding areas include Olympic National Park and has everything to offer a plein air artist from sweeping vistas and soaring mountains to vintage working farms, intimate woods and expansive ocean views. 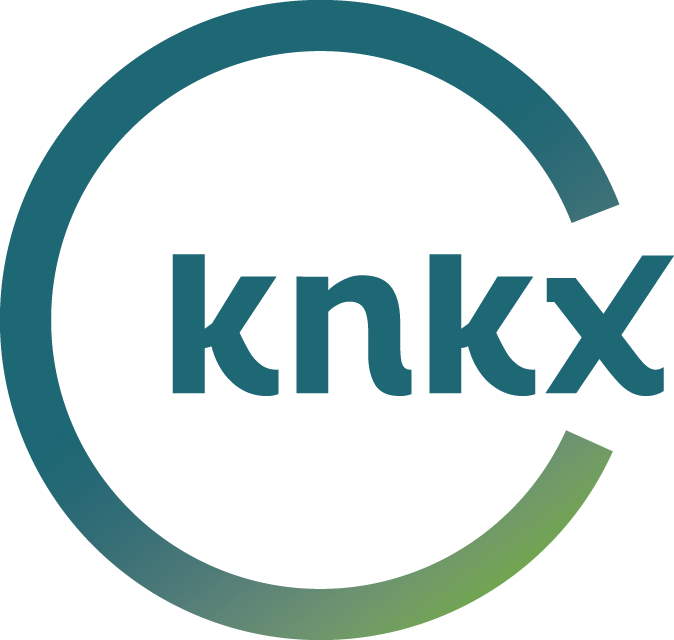 The event is being hosted by and for the benefit of the Port Angeles Fine Arts Center (PAFAC). PAFAC Foundation is a non-profit organization which supports the arts in hosting gallery shows and community art events throughout the year. The PAFAC gallery is located in Webster’s Woods, a five acre woodland area where over 100 sculptures and other works of art live in and peek out of the abundant foliage. Sunday, August 26 is the last day of the show. Each artist will hang a new work measuring 6” x 8”. Artists may take down their paintings after the last guest has left the gallery in the evening, or may take them down Monday morning August 27 at 9:00am.